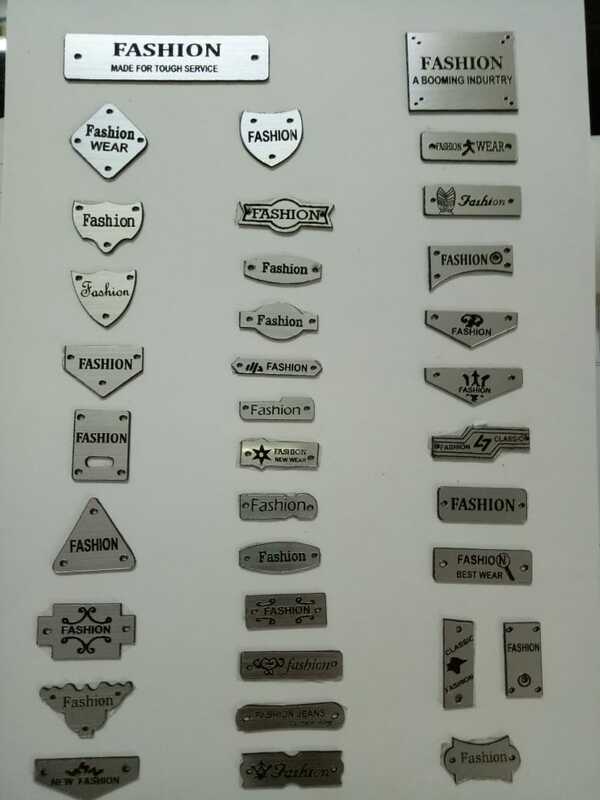 Delhi's best Laser Label Manufacturer, These plain labels are available in more than 500 different die sizes and shapes. It can even be customized to get your exact size and shape. They can also be used as laser labels.A company logo or a brand name can be incorporated at no additional cost of sticker printing.